Welcome to Ron Heusser Photography. I specialize in landscape images from around the western United States. All images are available as matted fine art prints. Some are available as photo note cards and others as high quality post cards. Contact me for pricing. I also shoot environmental portraits, as well as products. 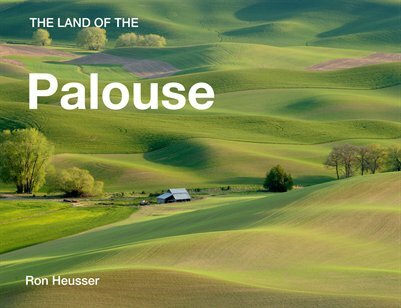 An ebook for the iPad is available "The Land of the Palouse." This book is now in print and available through the MagCloud bookstore.